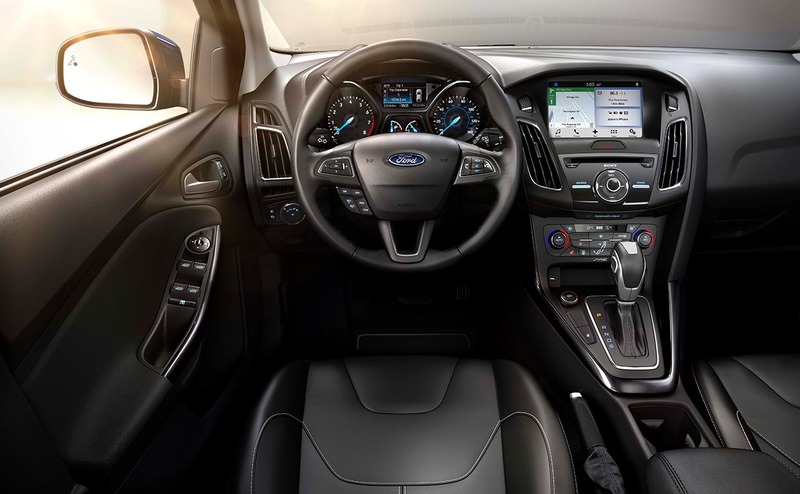 Encounter the stimulating presence of the all-new Ford Focus when you buy from our Ford dealership in Denham Springs, Louisiana. The Focus provides drivers with hands-free technology that you won't see anywhere else. 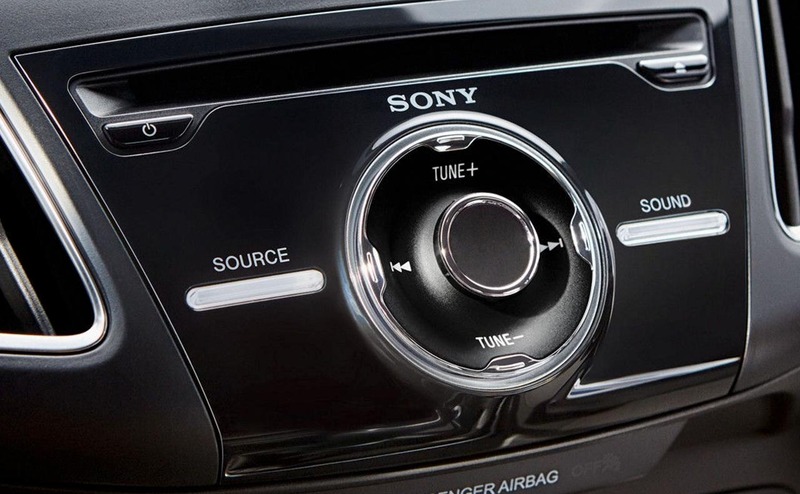 With voice-activated systems like SYNC3, it's difficult not to appreciate the ride. 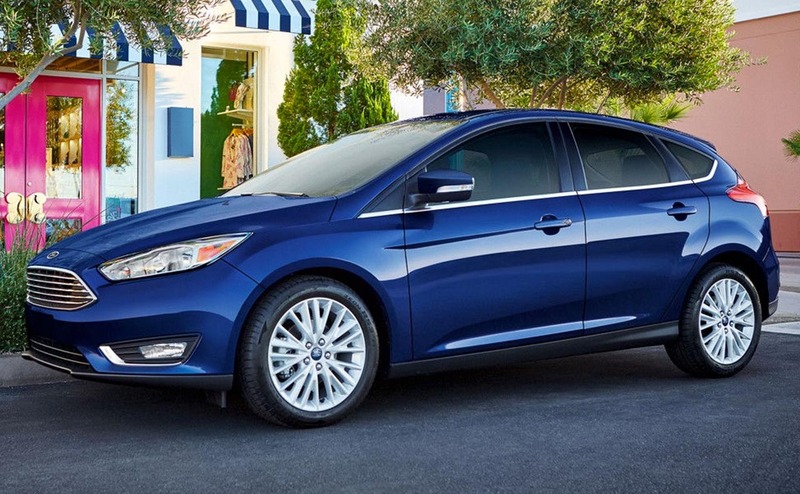 Test drive a new Ford Focus near Baton Rouge, LA now. 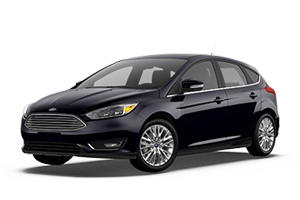 all of the innovation that was present in the 2017 model will love all that the 2017 Ford Fusion model brings to the table. The 2017 Fusion presents drivers in Denham Springs, LA with 325-hp in the sport Trim and a Platinum trim level that is more comfortable than ever. 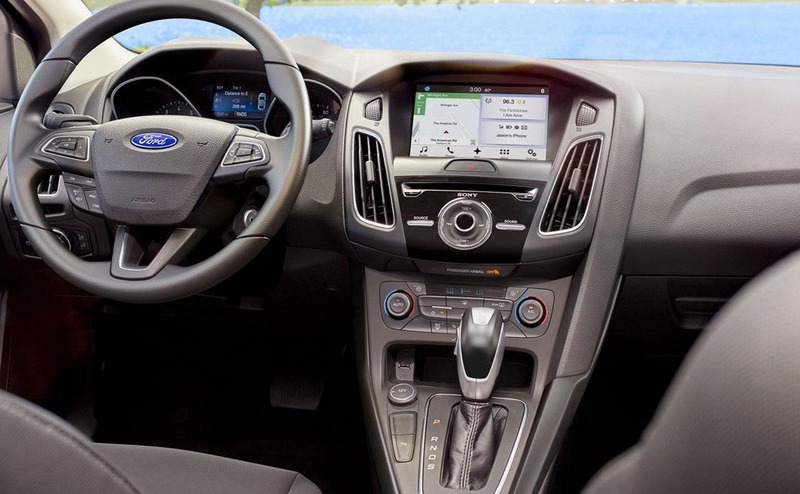 Quilted leather surfaces lay all over the Fusion's perfectly planned interior. Drivers in Louisiana will appreciate all that the standard all-wheel drive can offer them. Test drive a new 2017 Ford Fusion at our dealership near Baton Rouge, LA today. 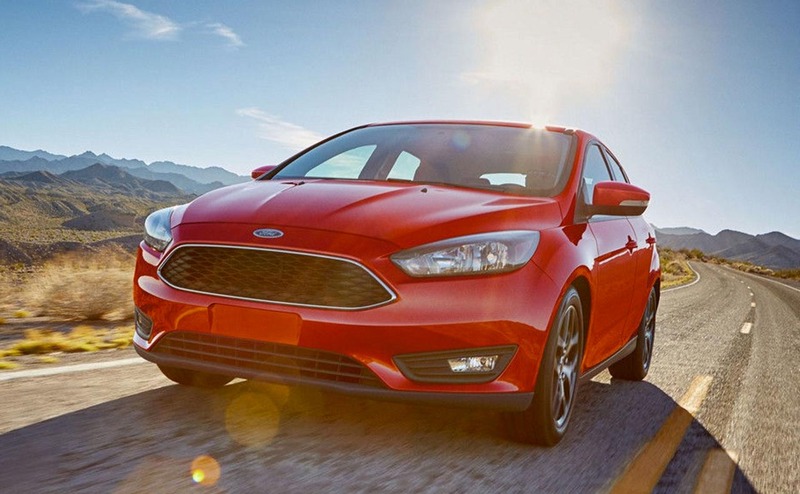 You'll always have choices when you buy a Ford Focus. 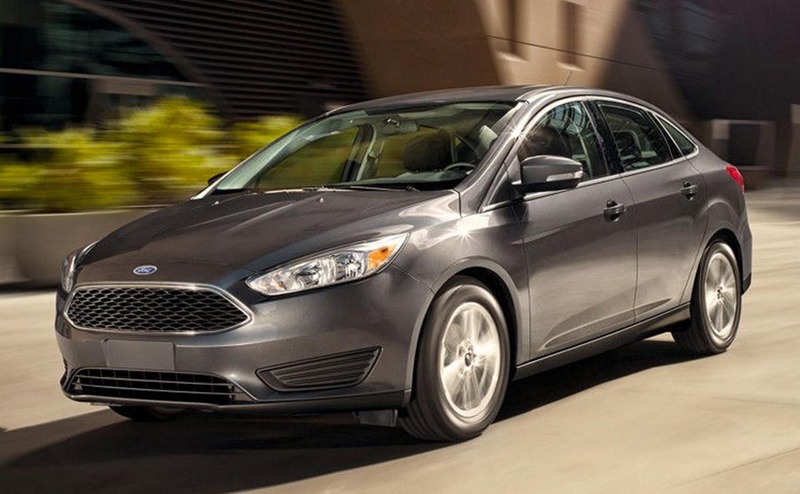 The Focus comes with two optional powertrains that drivers near Lehigh, FL will love. The first engine choice available is the 1.0L EcoBoost turbocharged engine with an oil-immersed timing belt. Choosing the 1.0L EcoBoost means acquiring an engine that seasonally accepts attention in the sub-1.0L category. The second engine alternative is the 2.0L Ti-VCT engine with a four-cylinder production and independent variable camshaft timing. 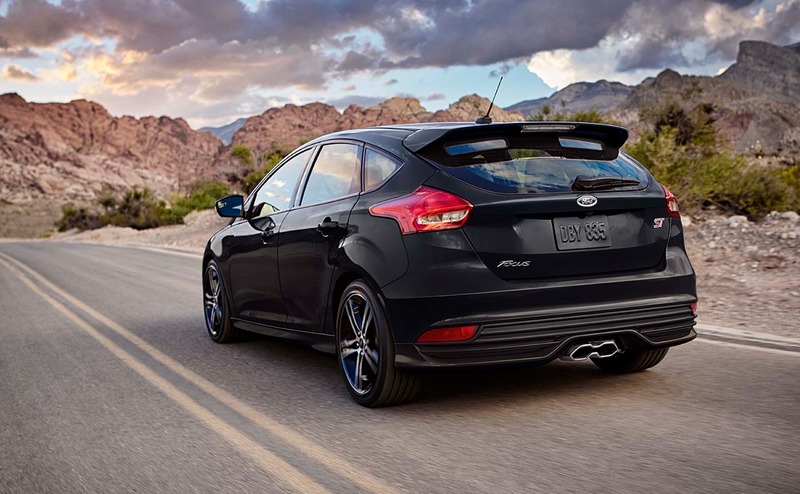 This engine will improve the intake and exhaust cams so your Focus can run smoothly. Are you hunting for interesting vehicle choices? 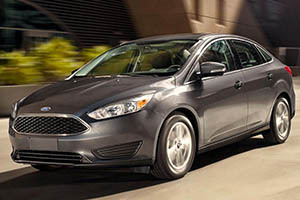 The Ford Focus Electric vehicle option has your best interest at heart. 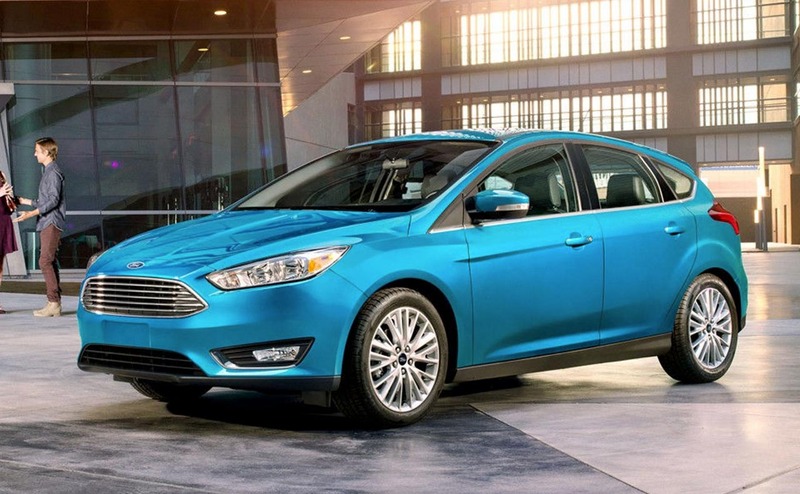 Enjoy a journey that's environmentally beneficial with the Focus Electric. Skip the trip to auto shop and gas station when you choose the all-new Focus Electric vehicle option. When you purchase a new set of wheels, do you want something sturdy? 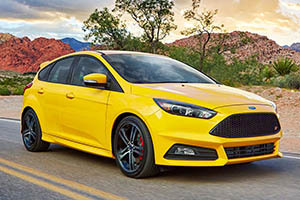 The Focus ST was intended to attract with the variable-ratio electric power-assisted steering option and torque steering control. Drive positively with a dynamic 2.0L EcoBoost engine that produces 252 horsepower with a mountainous 270 lb.-ft of torque to match. There's zero the 2017 Focus can't offer you. Upgrading to the ST gives drivers the added power they need. 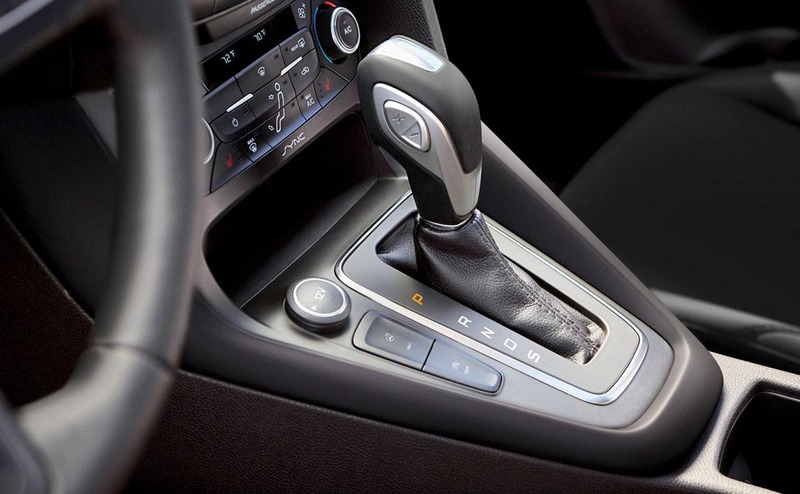 The all-new 2017 Focus ST comes outfitted with a premium leather and gear shift knob. 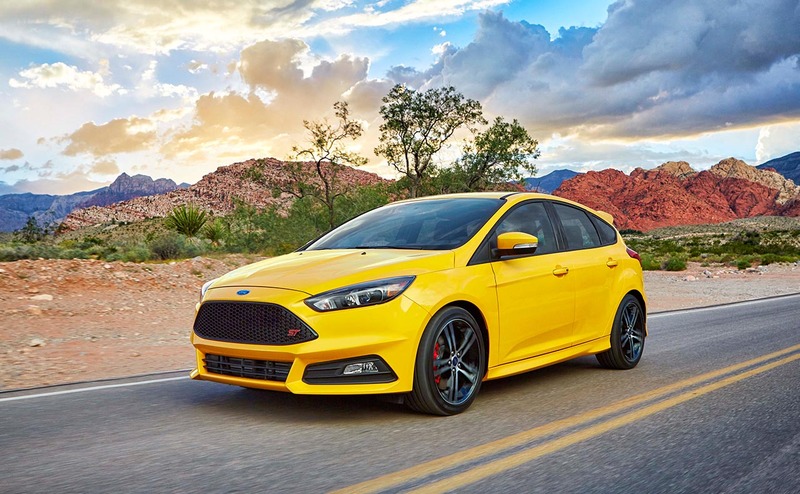 Drivers will enjoy scuff plates, aluminum pedals, and leather-wrapped steering wheel when they purchase the all-new Focus ST from our Ford dealership in Denham Springs, LA. 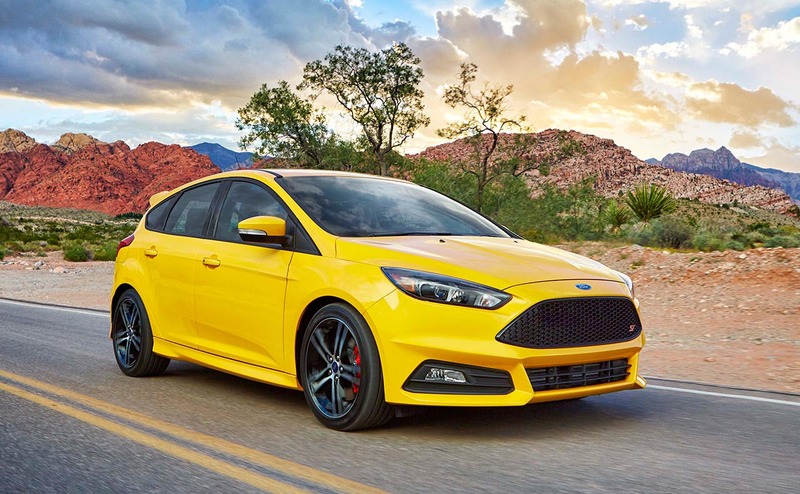 Upgrading to the Focus ST edition means receiving heated side view mirrors and front seats with carbon-fiber accents everywhere in the cabin. 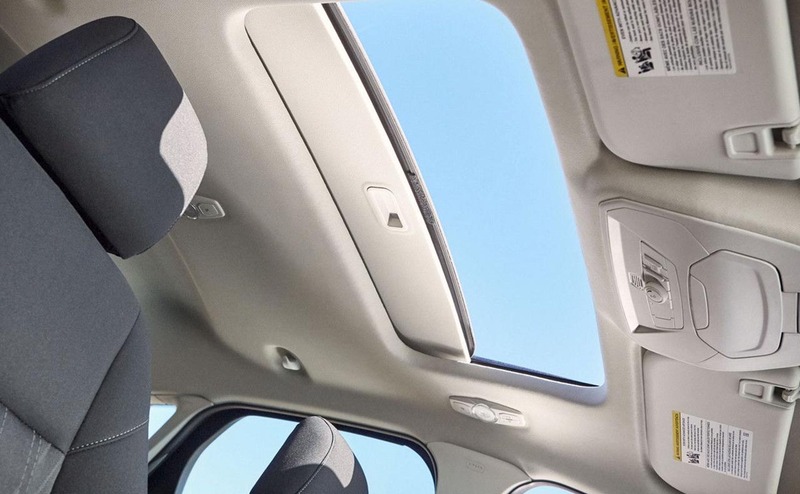 Whether you upgrade trim levels or not, the Focus will arrive with an interior that delights. 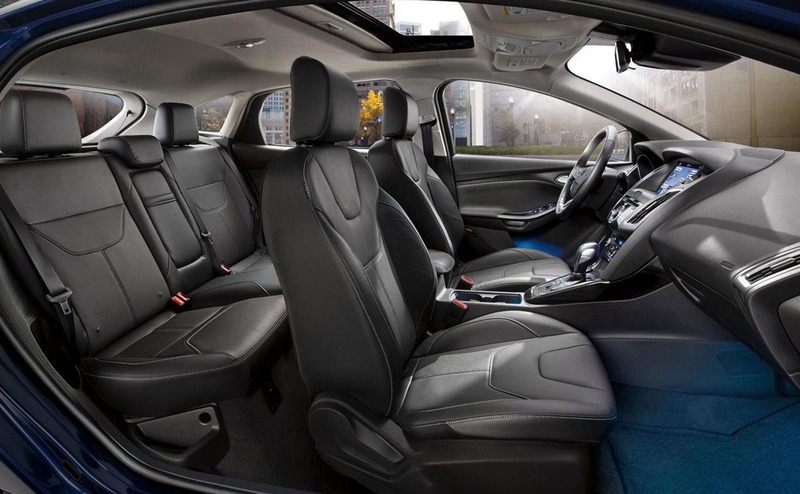 Enjoy the Focus's excellent design when you sit in cloth bucket seats that are movable up to two ways. Comfort meets change when you utilize the leather eight-way power driver's seat that offers adjustable head restraints. 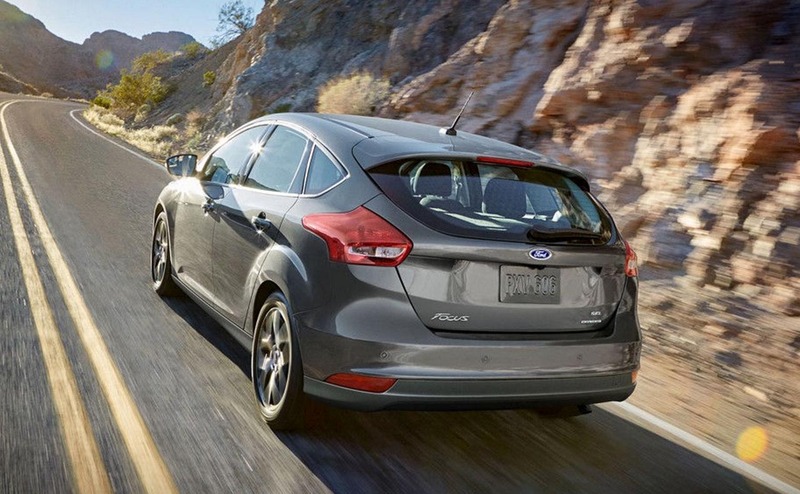 Encounter the support you deserve when you buy a Ford Focus.